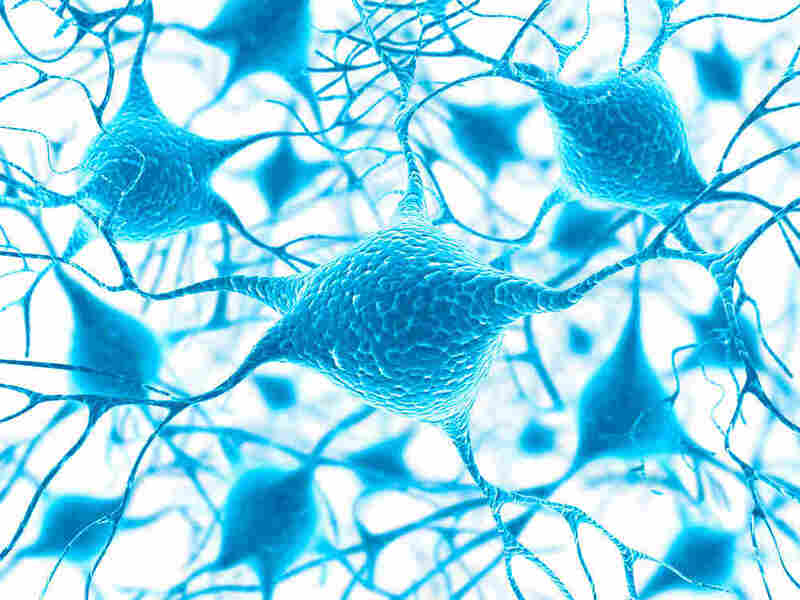 Classically, motor neurone disease (MND) has been considered a pure motor syndrome which spares aspects of cognition, behaviour and emotional processing. A number of studies in recent years have established that a proportion of patients with FTD develop features of frank MND. Moreover, some patients with classic MND also go on to manifest features of FTD although estimates of the degree of overlap have varied widely. Our group is investigating changes in behaviour and cognition in motor neurone disease and correlating these with neuroimaging findings. The primary aim is to identify the prevalence and pattern of cognitive changes in MND patients, and the potential impact on activities of daily living, decision making and on carer burden.